Note: Images may only be representative of the item. Read description and check model numbers for exact item. No questions have been posted about this product. 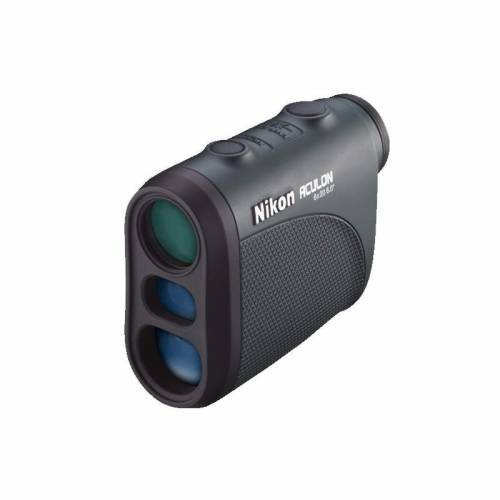 If smaller means better, then Nikon’s all-new ACULON Rangefinder is at the top of its class. With its ultra-compact size (3.6”x2.9”x1.5), this new rangefinder redefines “portability” and is small enough to rival most smartphones. Weighing just 4.4 ounces (without batteries), the ACULON Rangefinder is built to be taken everywhere.